This classic tale comes to life in 24 delightfully drawn illustrations. 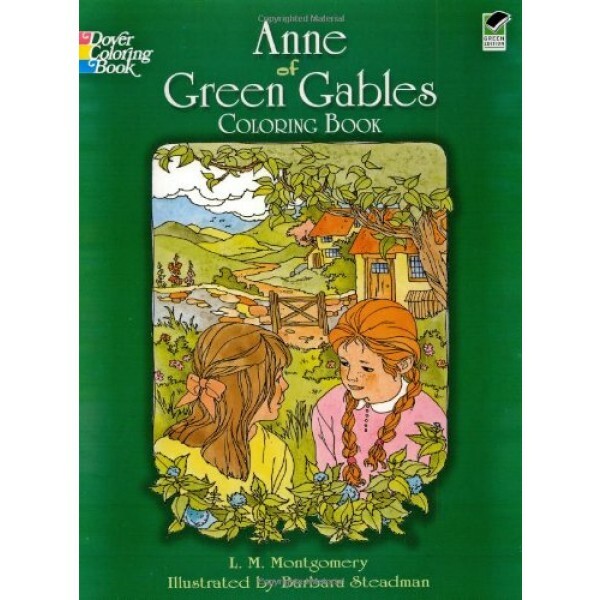 Children will love to color scenes of Anne's arrival at Green Gables, a farm on Canada's Prince Edward Island, her classroom scuffle with a rather opinionated young boy, her perilous journey in a leaky boat, and much more. 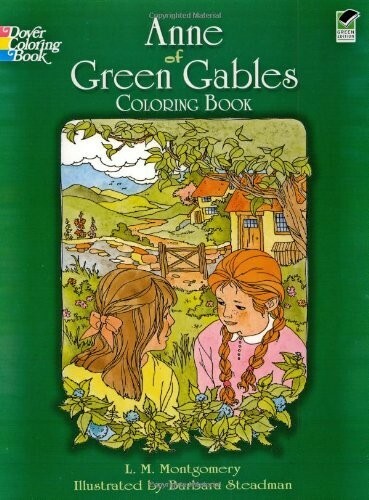 This fun coloring book makes a great gift for any fan of the classic Mighty Girl series.